The group healing is today!! We will start at 2:30pm EDT (1:30 CT) with a short lecture, and the group healing will begin at 3pm EDT. For those attending in person, please arrive a few minutes early. If you are not able to join us in person, please join in using our teleconference line. If you need directions or location information, please contact Diane. Here is updated information about the schedule for HDH group healings and lectures for April in Indianapolis, IN. NOTE: there is a time correction for the Group Healing on Sunday at The Playful Soul. As always a lot of new material awaits the enthusiast of Holy Divine Healing for the private treatment sessions on April 16, 17, 18,19, the complimentary (free) lecture and demonstration on April 16, and the Group Healing on April 19. Both the lecture/demonstration and Group Healing will be available via teleconference. Sunday, April 19 – 2:30 PM EDT (1:30 CST) Group Healing at The Playful Soul in Indianapolis (Broad Ripple). I’ll give a short lecture at 2:30 and start the group healing at 3:00. To participate via teleconference, please visit the Events section of our store here. Come and join us for a wonderful week to advance your Ascension and enjoy the fun and fellowship with seekers of the Holy O.
Dr. Dan and hostesses welcome you to his Indianapolis visit, April 16-19, for private appointments and the group healing. The group healing is Sunday, the 19th, and starts at 2:00pm EDT (1:00 CT). 2pm EDT for a 25 minute complimentary lecture with the Group Healing to follow at 2:30pm EDT. Contact Diane directly for more information or clarification. 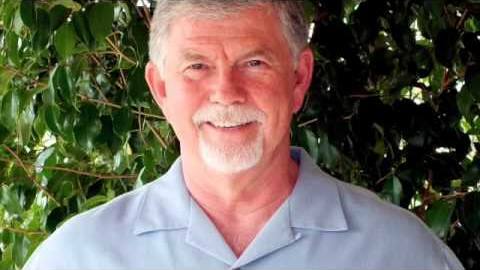 We wanted to let you know that Dr. Dan’s March lecture and blessing in Spring (North Houston) has been posted on his YouTube channel. This lecture is such a wonderful explanation of Holy Divine Healing, and contains a very powerful blessing! Please feel free to share it with anyone you feel may benefit – we would love for this healing to reach as many people as possible. 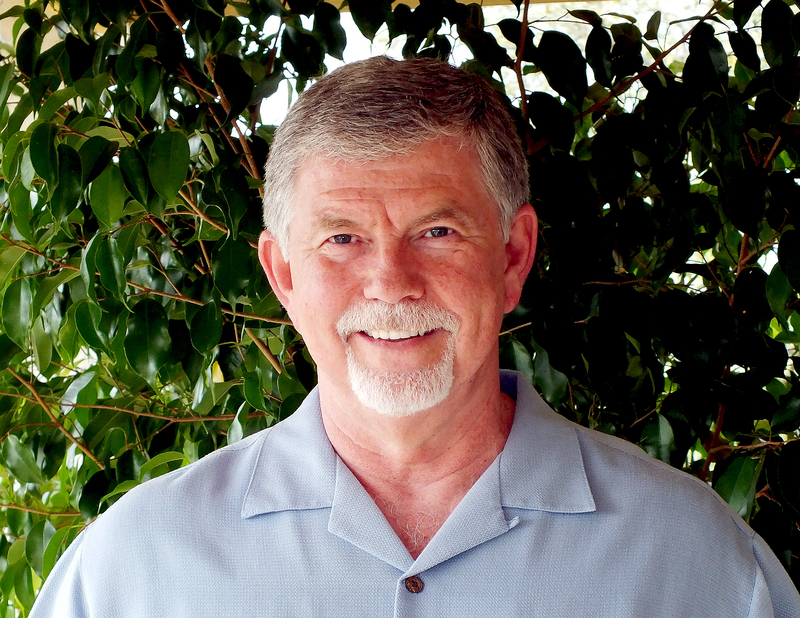 Please join us at 7:30pm CDT tomorrow, Thursday, March 19, in Spring (North Houston) at Judith’s home when Dr. Dan Mathews, of Holy Divine Healing, is giving a complimntary lecture with Q&A. The dial-in for the free event is 302-202-1110 Pin 771547. A free cold buffet of healthy, organic food is provided at 7:00pm. Dr. Dan will also be conducting private sessions on Friday and Saturday. Please contact Judith for information and address for the talk, as well as private sessions. Contact Judith directly for more information or clarification. The Group Healing and Teleconference begins at 2:00pm CT. Arrive early to get a good seat and if you are joining us via the teleconference line PLEASE call in by 1:55pm CT.
Daylight Savings Time began March 8th. Here is your quick reminder that Dr. Dan Mathews is in Austin tomorrow, March 15, for the local lecture, the Group Healing and Teleconference. The lecture is tomorrow at 2:00 pm CT and the Group Healing follows at 2:30 pm CT. If you are unable to attend in person or the weather prohibits traveling, remember you can attend in by phone on the Teleconference. Either way, YOU MAKE A DIFFERENCE IN THE RESULTS. Contact Michele directly for more information or clarification. Please arrive early to get a good seat. He will start at 7:30 pm CT with a brief 25 minute lecture and move into the Group Healing close to 8:00 pm CT. Please feel free to join in via the Teleconference if you are not able to attend in person. Dr. Dan will be in Texas next week!! Holy Divine Creator – Holy O Divine Decree of Olijah – an Androgyn of the Holy O Divine Feminine Cluster of 86 Oniverses – Gold Ray. Holy O Divine Director – Holy O Creation of Omeldec – an Androgyn of the trinity of O-ness, Cluster of 3 Oniversal systems – Golden Ray. Holy Divine Director – Grand Design of Holy O Living your inner truth. Holy O Divine Director – Holy O Creation of Ozela – an Androgyn from the Holy O Divine Feminine cluster of 86 Oniverses – Golden Ray. Holy Divine Creator – Grand Design of Holy O Divine Mission of the Holy O Moon Beams.